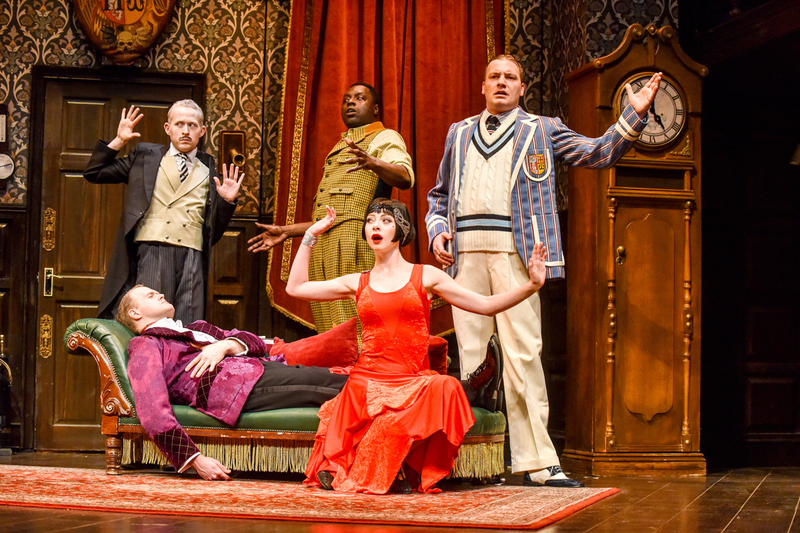 The Play That Goes Wrong, the West End’s Olivier Award winning box office smash hit will be making its way to Darlington for a week long run in March. 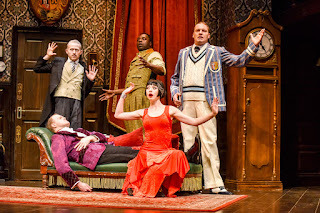 Winning eleven international awards, including the 2015 Olivier Award for Best New Comedy and a 2017 Tony Award for its Broadway transfer, The Play That Goes Wrong continues to play to sold out houses in the West End, whilst enjoying its new status as Broadway’s longest running play. It is a remarkable rags-to-riches story for a play, which started its life at a London fringe venue with only four paying members of the public at the first performance, and has since played to an audience of almost one and a half million worldwide.